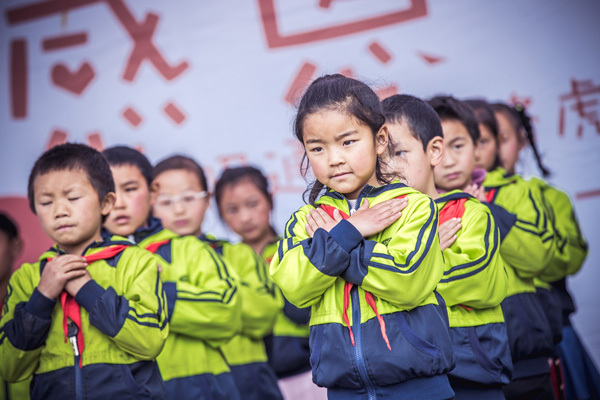 Jaguar Land Rover China has helped the Hope School in Zhaotong prepare for the colder months as part of its 2019 Warming Winter Action social impact programme. 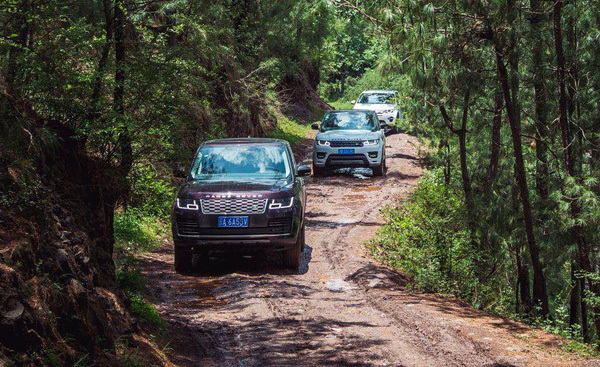 Nearly 60 volunteers consisting of senior executives, colleagues, journalists, retailers and customers made the journey through the mountains to help get the school ready. The team built new showers and washrooms, and renovated the toilets in the Hope School, which will allow more than 600 students to have access to good quality and warm restrooms. The volunteers also delivered clothing to the children to keep them warm during the colder months. 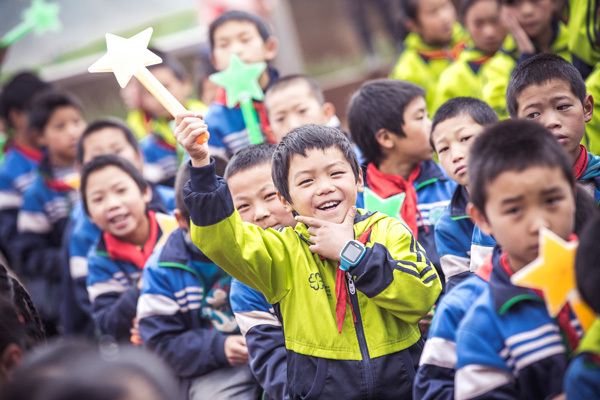 Forming a fundamental part of Jaguar Land Rover’s China Dream Fund social impact project, the Hope School has provided the children of the community with good quality facilities and teaching resources. 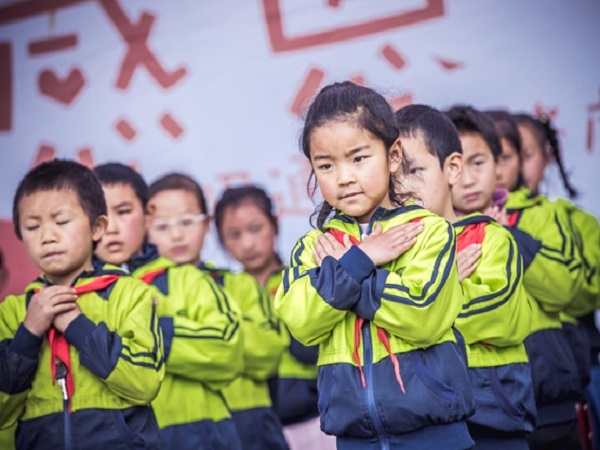 The project also addresses Chinese President Xi Jinping’s strategy to alleviate poverty in the country, by developing the livelihoods of the pupils' families as well as those in the school's neighbouring communities.